Our products cover a wide range of measures, for satisfing the castomers's requirements. Notre company, in addition to new cask, tuns and barrels, deals the second-hand, too. They also can be equiped with every optional that the castomer wish. 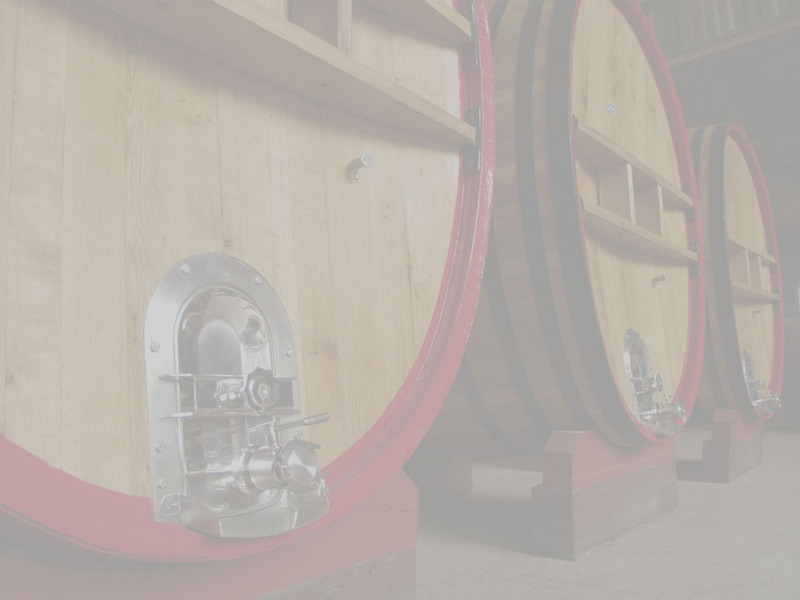 We make tuns, oval and round casks from 5 to 200 hectoliters. We also make, little barrels (from 4 a 50 liters) for spirit ageing. Each cask or tun can be equiped with every optional in stainless steel in according to the desire of the customer and the using. We also making little tuns from 15 to 50 liters for vinegar. Littles tuns for the vinegar aging.